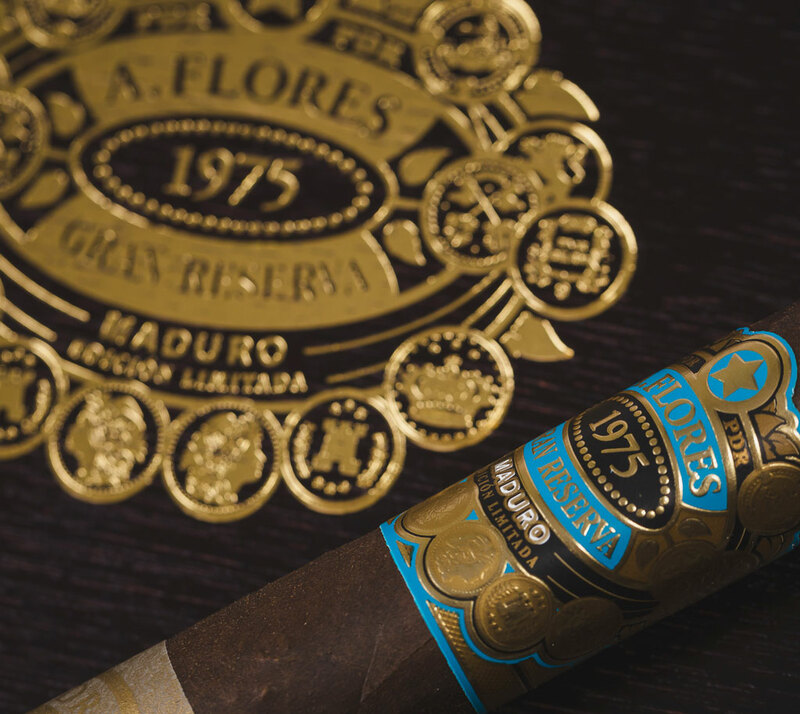 The A. Flores 1975 Gran Reserva is meticulously crafted in honor of Abe Flores, one of the best and brightest blenders in the business. 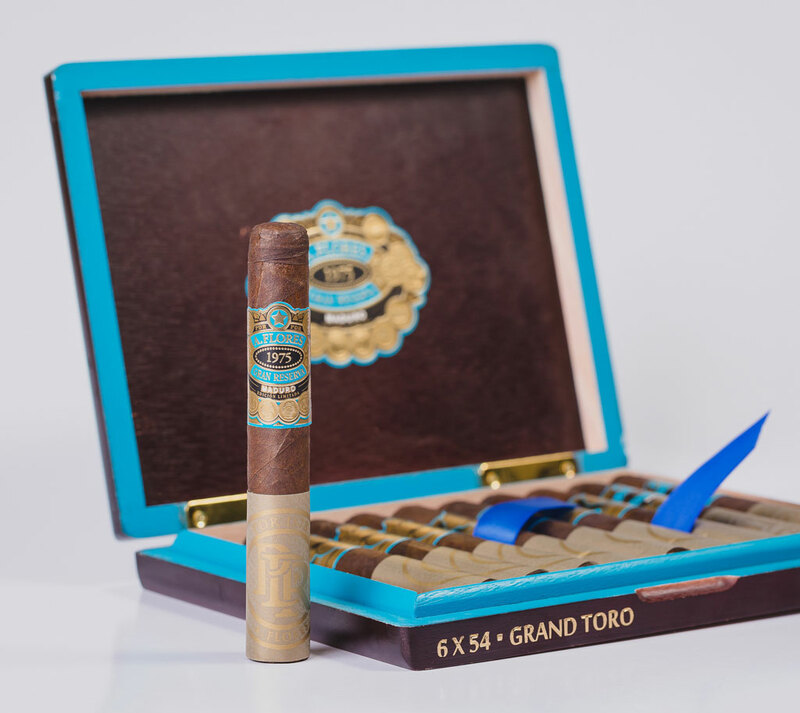 Each cigar is crafted using a Dominican binder, a bevy of Nicaraguan Habano filler leaves, and topped in a Mexican San Andres Maduron wrapper. The result is medium in body, rich, and creamy. A delightful symphony of flavors.